We advise that you should have your brakes checked regularly. 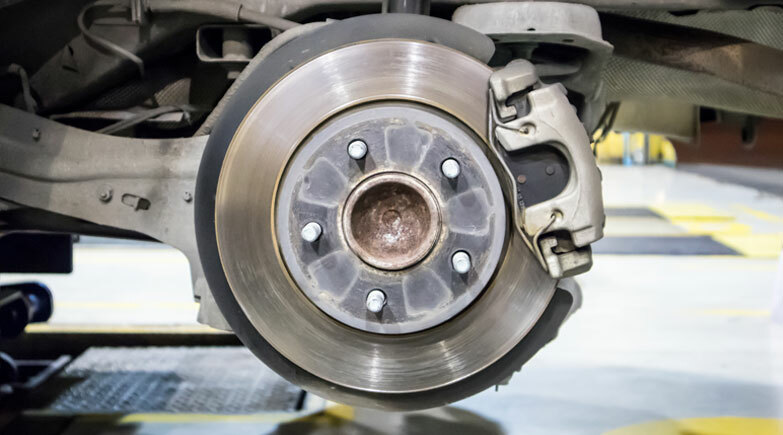 If you are unsure about the condition of your brakes, our friendly mechanics will check out your brakes to ensure they are safe for you on the road. There are a few signs to look out for if you think your brakes are worn. If you experience any of the following or have any other concerns you should have your vehicle brakes checked, don’t wait until it is too late - Just contact us on 01792 899400 for your free brake check. Call us today on 01792 899804.